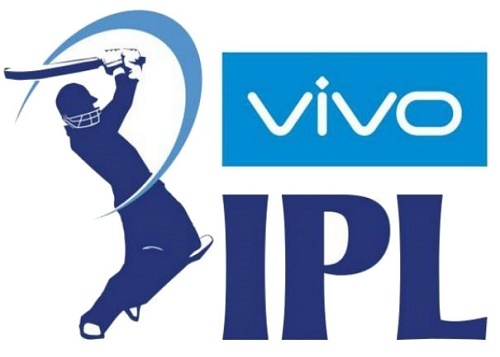 Board of Cricket Control in India (BCCI) is planning to kick off Vivo Indian Premier League 12th edition earlier one week to it’s original scheduled. The decision is on the course to give team India players enough rest and time to prepare for 2019 cricket world cup. 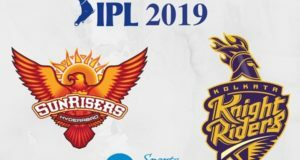 Originally IPL 2019 is scheduled to start on 29th March and its final to take place on May 19. 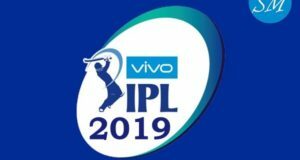 But a senior BCCI official has told Sports Mirchi that next year’s Indian Premier League to begin on 22nd March which makes IPL 2019 final to be shifted earlier than original date. “World Cup is very important for any participating team and players must be given enough time to prepare for it. So our plan is to make sure team India gets at least 20 days after IPL to prepare for 2019 world cup. 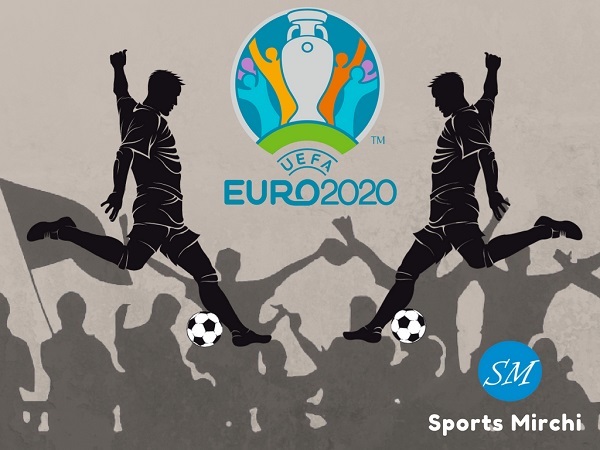 Hence we are working to start tournament before one week from it’s original date 29 March,” official told Sportsmirchi.com. 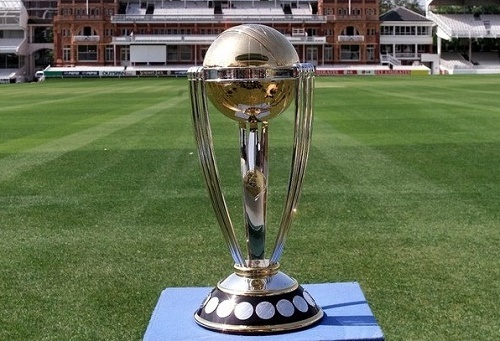 ICC World Cup 2019 is about to kick off on 30 May with opening match between England and South Africa. And India to play their first game of tournament on June 5 against Proteas. 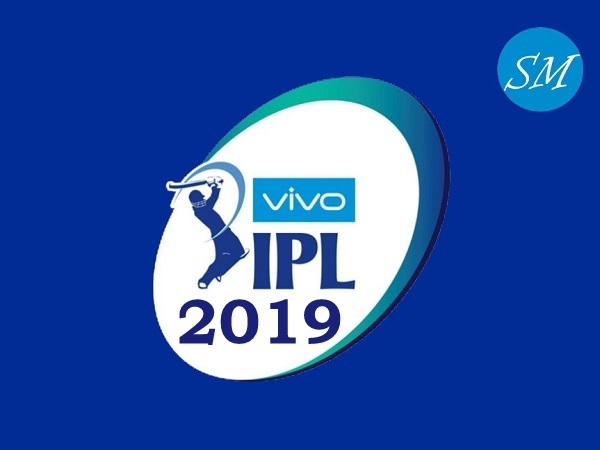 Sports Mirchi understands that BCCI is planing to schedule IPL 2019 as per the dates and scheduling of 2010 event which was played from 12 March to 25 April (45 days tournament). When we ask about 45-days IPL just like previous 2010 season, official said that IPL governing team had organized the tournament in a short window and we could do it again too. “Yes, you are right. We had 45-day event in 2010 and we could replicate it again,” he said. 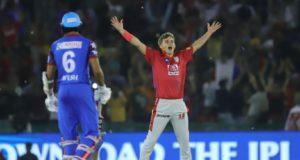 If we make adjustments to 2010 dates and take them 10 days ahead, we find that there are strong chances that Indian Premier League 2019 to begin on 22 March and finish off on 5 May. There were 17 double headers in the 2010 IPL as tournament was played in 45-day window. Hence if we reduce the no. of double headers from third edition for 12th edition, we can have 5 more days and final can be played on 10 May. 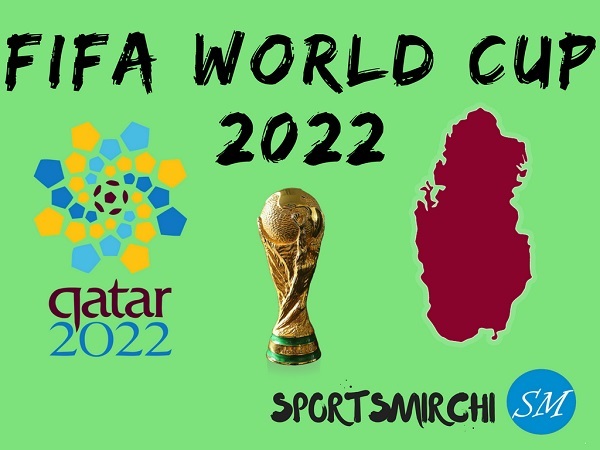 We tried to know when the dates and venues will be announced, he said organizing is awaiting general election dates so that complete details of tournament can be revealed. BCCI is yet to confirm IPL 2019 hosting country.